Metal-tolerant thermophiles are inhabitants of a wide range of extreme habitats like solfatara fields, hot springs, mud holes, hydrothermal vents oozing out from metal-rich ores, hypersaline pools and soil crusts enriched with metals and other elements. The ability to withstand adverse environmental conditions, like high temperature, high metal concentration and sometimes high pH in their niche, makes them an interesting subject for understanding mechanisms behind their ability to deal with multiple duress simultaneously. Metals are essential for biological systems, as they participate in biochemistries that cannot be achieved only by organic molecules. However, the excess concentration of metals can disrupt natural biogeochemical processes and can impose toxicity. 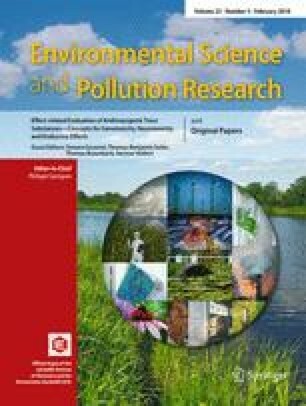 Thermophiles counteract metal toxicity via their unique cell wall, metabolic factors and enzymes that carry out metal-based redox transformations, metal sequestration by metallothioneins and metallochaperones as well as metal efflux. Thermophilic metal resistance is heterogeneous at both genetic and physiology levels and may be chromosomally, plasmid or transposon encoded with one or more genes being involved. These effective response mechanisms either individually or synergistically make proliferation of thermophiles in metal-rich habitats possibly. This article presents the state of the art and future perspectives of responses of thermophiles to metals at genetic as well as physiological levels.